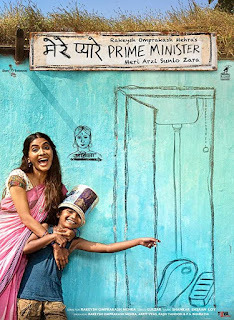 Mere Pyaare Prime Minister is an Upcoming Bollywood Movie in 2018, It is Comedy Film and Anjali Patil, Makrand Deshpande in lead roles. This film is Directed by Rakeysh Omprakash Mehra and Produced by P.S. 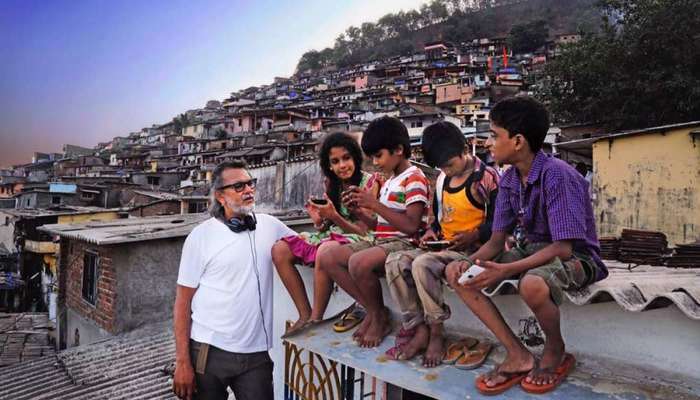 Bharathi, Rakeysh Omprakash Mehra. My Client's Wife is scheduled to release on 14th December 2018. The story of this movie is about a boy living in the slums, who wants to make a toilet for his mother. 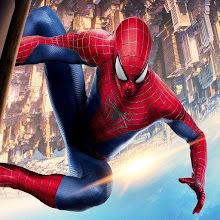 It has been shown in the film that an 8-year-old child wants protection of his mother and therefore wants to build a toilet. 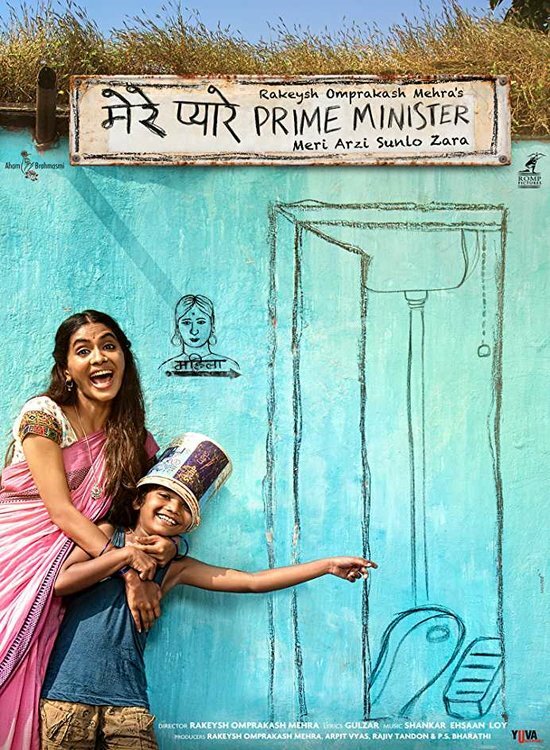 There is also a scene in the film in which the children leave for meeting with the Prime Minister. This special scene is filmed in a train to Delhi. At the same time, Rakesh Omprakash had once told in an interview that this film is inspired by Mahatma Gandhi.